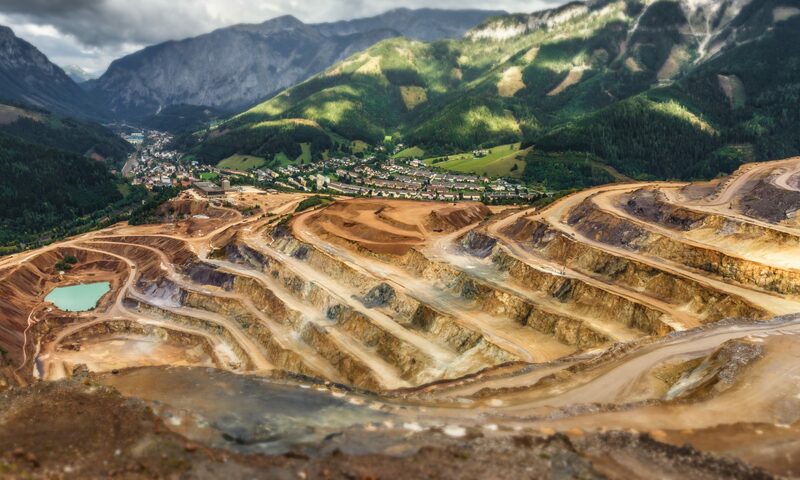 The webinar introduces the drivers for and challenges of water recycling in minerals processing. 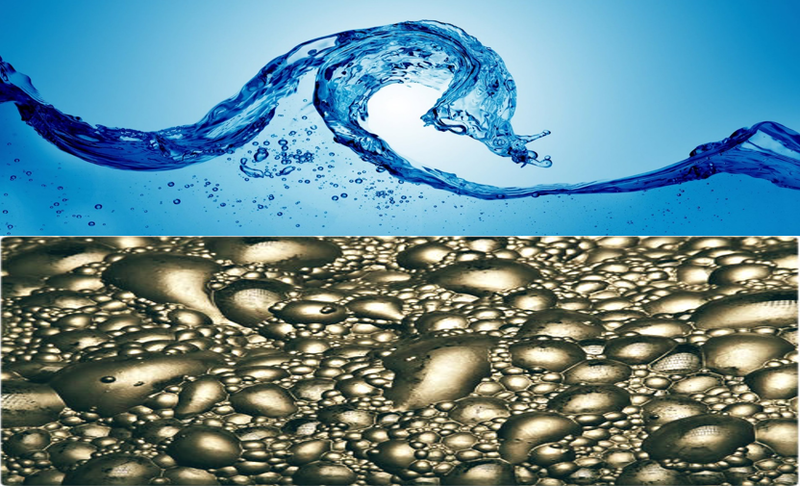 Additionally the basic principle of the flotation process is described, followed by presentation of some process water constituents and their impact on flotation performance. The webinar ends with introduction of a modular water treatment solution that is designed for solving the problems related to process performance in mineral processing plants. Join the webinar on 12 December 2018 at 9:00 – 9:45 CET.